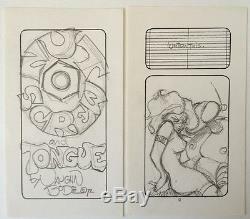 Original VAUGHN BODE Pencils for 6-Page Story, 1972. 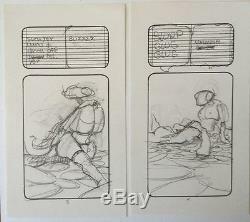 These 6 original Vaughn Bode Pencils for an original story are in EX condition. 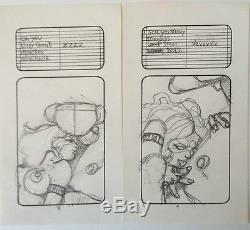 The item "Original VAUGHN BODE Pencils for 6-Page Story, 1972 EX" is in sale since Wednesday, June 05, 2013. This item is in the category "Collectibles\Comics\Original Comic Art\Complete Stories". The seller is "amazing-adventures" and is located in San Mateo, California. This item can be shipped to United States.